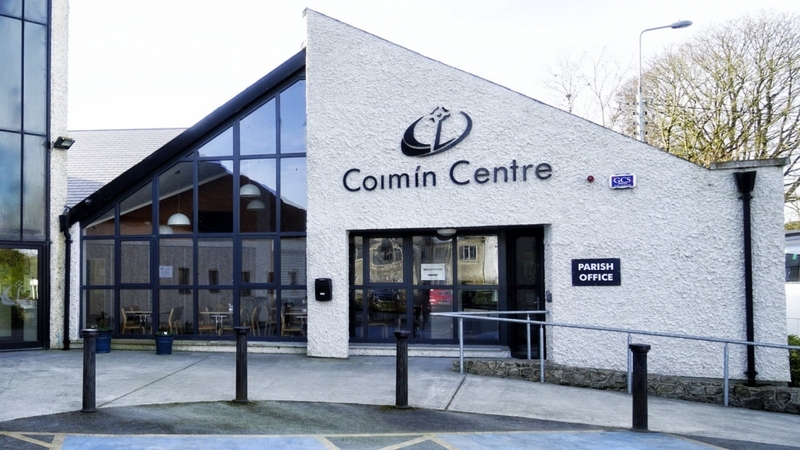 The Coimín Centre, Blessington opened its doors on 19th March 2015. This is a modern, attractive and convenient venue and offers the possibility of a wide variety of meetings, gatherings and events. We also have rooms to rent by day or evening for local groups/organisations. We serve tea, coffee and light refreshments. The Tea Room is run by staff and volunteers with input from Wicklow County Partnership Tús Scheme. In addition, the Coimín Centre kitchen facility provides the meals for Blessington Day Care for the Elderly Service, which operates twice weekly in the Coimín Centre. All proceeds from the operation of the Tea Room support and enable the pastoral and community activities taking place in the Coimín Centre. Welcome to a warm friendly community space to meet friends and feel at home. Ideal venue to catch up with friends after school drop off etc. We look forward to welcoming you, and your support is appreciated. Open to the public Tuesday to Friday 9am – noon. Do you like working as part of a team for a worthwhile cause? Do you like meeting people and enjoying time well spent? The kitchen operations in the Coimín centre require support of volunteers. Donation of home baked goods for functions etc. To find out more, please call to the Parish Office to pick up an application form and speak to one of the team. It is a requirement of the Dioceses that all volunteers must apply for Garda Vetting.